Glaze, sprinkles, chocolate, sugar powder... it really doesn't matter! 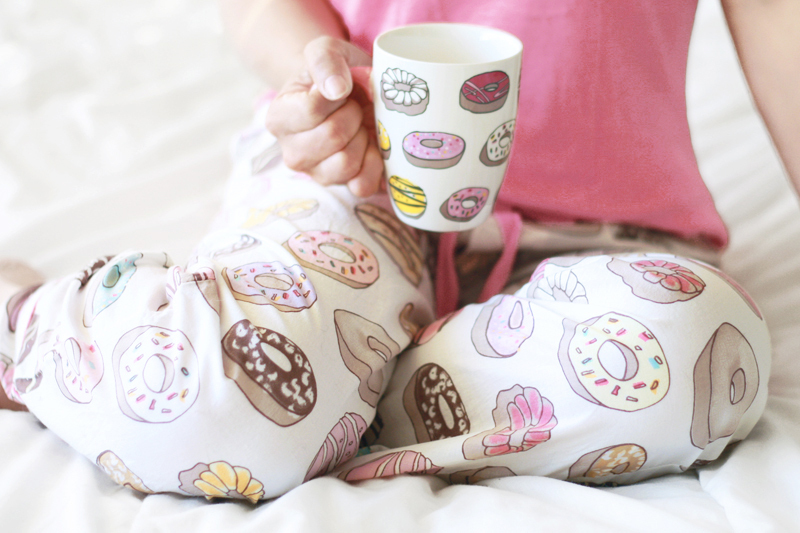 Donuts are delicious no matter what! 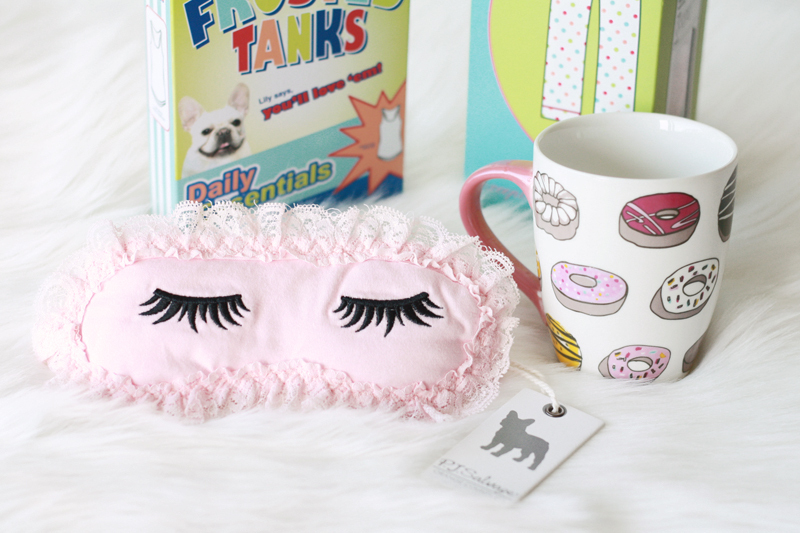 Today is National Donut Day and I am celebrating it with some PJ Salvage... donut print pjs, donut print mug, and lashes sleep mask. 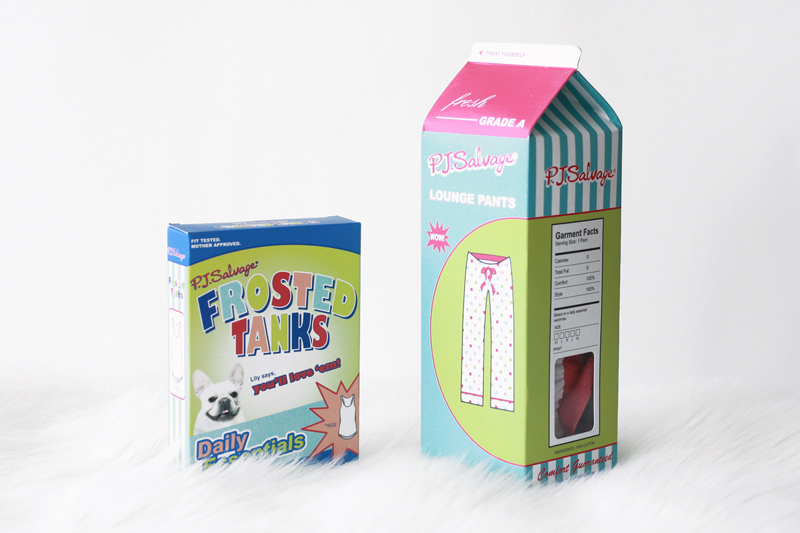 With fun accessories and sleepwear like these, I don't ever want to leave the house! 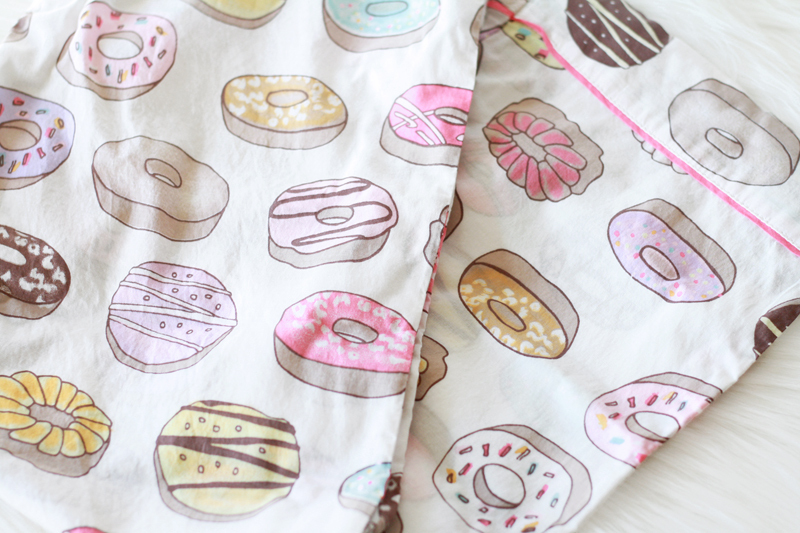 Donut print pajama pants c/o PJ Salvage. Basic solid tank c/o PJ Salvage. 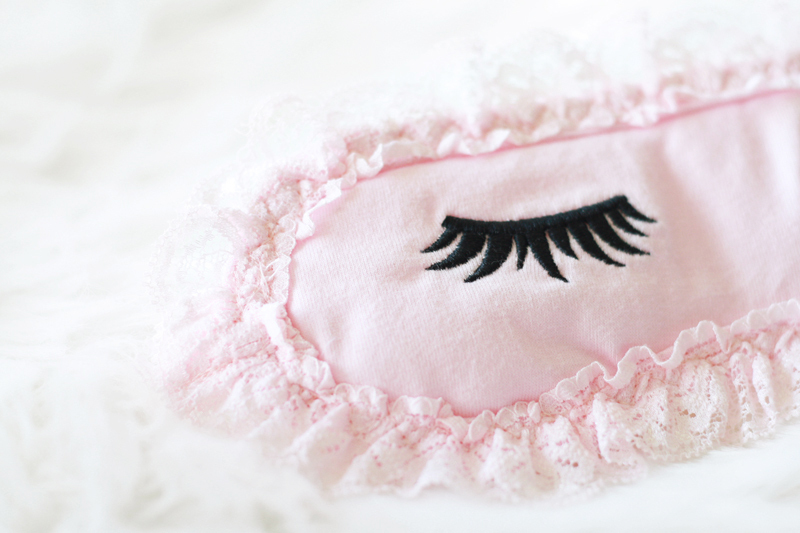 Sleep mask c/o PJ Salvage. 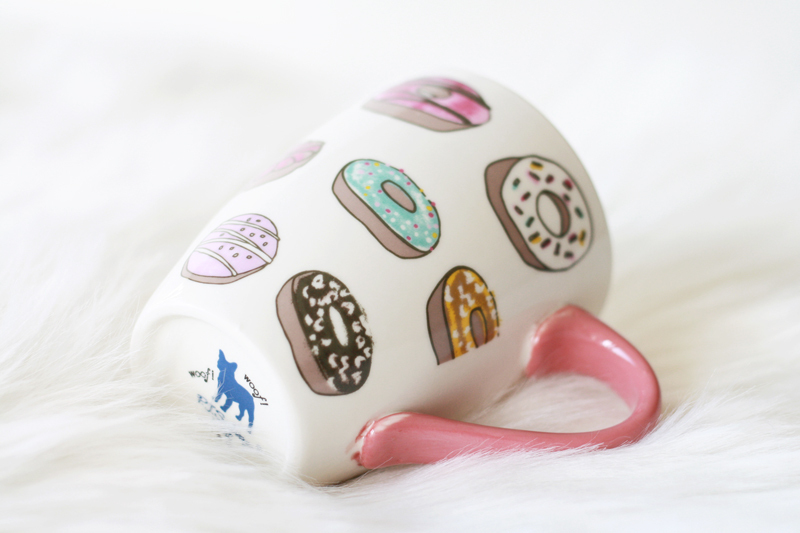 Donut mug c/o PJ Salvage.